Car ferries are used to transport both passengers and vehicles across bodies of water. 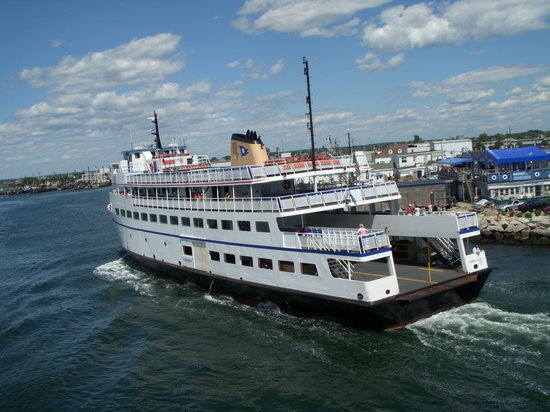 On average, a ferry trip will last a few minutes if travelling across a smaller body of water. Larger bodies of water will require an 8 to 14-hour trip. If you will be travelling during a peak period, it’s best to reserve your spot on the ferry, which can usually be done online or via telephone. When making a booking, always get a reference number that you can bring along to the ferry terminal. If you will be making a longer trip, it’s best to phone ahead to enquire about cabins. If you will be travelling overnight, aim to reserve a two or four-person cabin for maximum comfort. If you want a more affordable alternative, there is also general UES Int passenger seating that can be used to rest during overnight trips. In order to make your trip as comfortable as possible, opt for comfortable, closed shoes, long pants and a light jacket that you can wear outside. Hair clips and elastic bands are also a must if you have long hair and plan to go out on deck. If you know that you or a family member suffers from motion sickness, rather bring tablets along to prevent an unpleasant trip. And since most ship water won’t be safe to drink, it’s best to bring your own. Food or snacks will also come in handy since some ferries will only open their snack bars in the mornings again. If you will be bringing a pet along with you, plan for feeding and exercise during your trip. When you arrive at the terminal, you will either need to produce a receipt or pay for your trip. Ferry personnel will show you where to park your vehicle until you can board. Enquire about boarding times so that you know when to drive your car onto the ferry. When it is time to board, ferry personnel will direct you to the correct lane and ask you to park as closely as possible to the car ahead of you. Motorcycles and oversized vehicles may be tied down, especially if it’s a longer trip. Take everything you need out of your car before you leave it as you won’t be able to access your car again once the ferry starts moving.